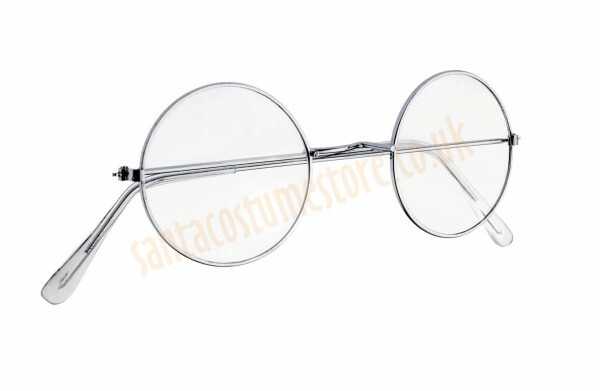 Our Santa glasses feature metal frames and neutral lenses, so that you can look even more like Father Christmas! 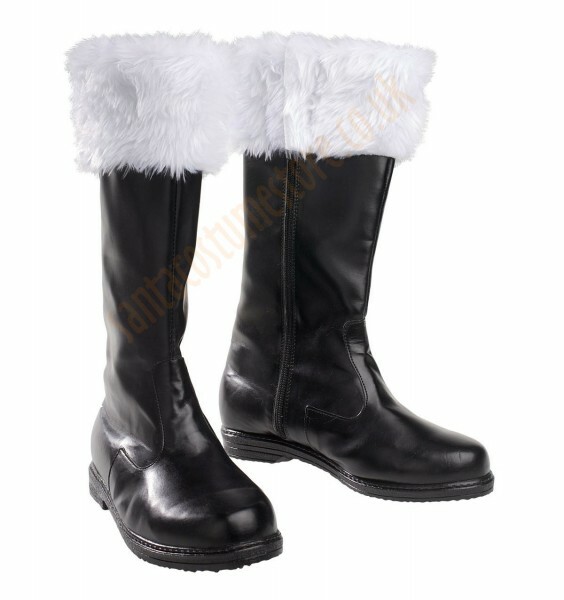 Do you usually wear corrective glasses that don’t really suit the Santa image? No worries, all you need to do is put corrective lenses into our Santa glasses – then you’ll be able to see properly while also looking the part. 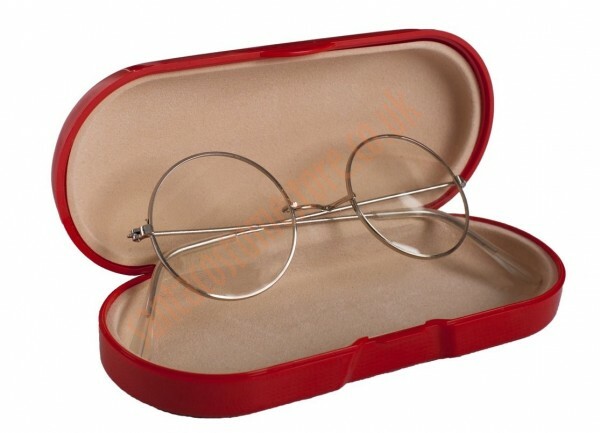 The glasses come with a hard case to make sure they don’t suffer any accidental damage (although the case’s appearance may differ from that in the photo, we guarantee that the case will be hard and lined on the inside).